The Pars Freight Ways has been in existence since 2005. Since this time they have acquired experienced, professional employees who are constantly thriving for excellence. Their motivation has quickly turned this company into one of the largest transportation companies in The Greater Vancouver Region. The Pars Freight Ways thrives on meeting their customers’ needs. Their many years of experience have allowed them to provide their customers with reliable, on time service. 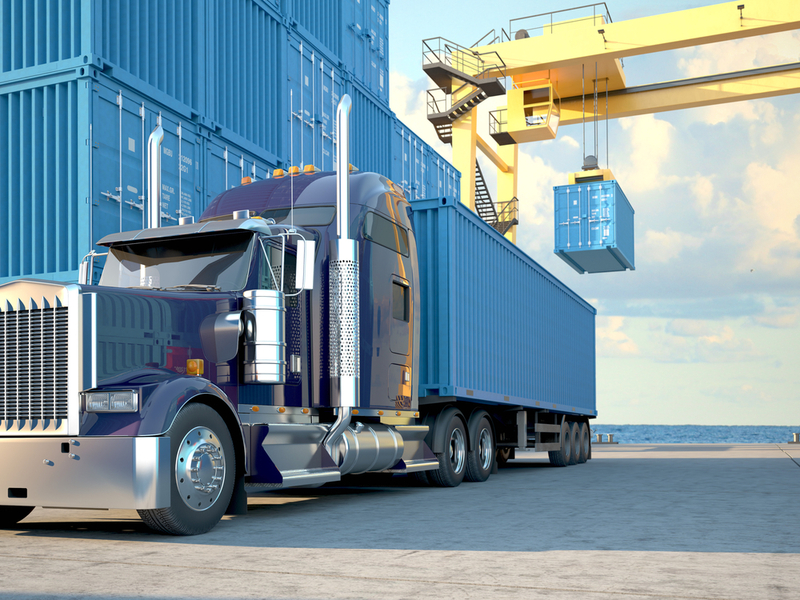 The Pars Freight Ways understands that the transportation industry is constantly advancing and in order to remain competitive and effective they are continuously expanding their services. The flow of goods across the seas is increasing everyday allowing many organizations to expand their sales around the world. Pars Freight ways is proud to offer a wide range of services in connection with this type of work. Our crew has become highly experienced and skilled at dealing with hauling, loading, and unloading oversea shipping containers. From container chassis and dry van trailers, to forklifts and a whole host of other moving equipment, we are sure to have everything in place to meet any of your specific needs. A major concern with container hauling is the time restrictions imposed by the port authority. Part of our successes in hauling oversea containers is that all most all of our drivers have port passes. This allows our equipment to easily move in and out of these facilities. As a regular customer of these locations our management and crew have developed strong relationships with the port. Combining our crew’s experience and plethora of equipment nearby, we can ensure you have the greatest amount of time possible to either load or unload your cargo shipping container. If an issue does arise with the port, we are able to effortlessly problem solve situations on the good or address legality that come with moving goods across the border. PARS freight ways has a wide network of terminals and agents throughout British Columbia that are able to efficiently direct the shipping containers to their final destination. Throughout the years of working in a general freight, truckload services, even household furniture moving, the company has developed working relationships with carriers and interliners, allowing PARS freight ways to be able to move freight anywhere in North America and all the world . These relationships between interliners and the port authority ensure that we can offer the best possible expedited service available. Some customers require stuffing and destuffing services, and our facilities are fully equipped to meet this need too. We are able to stuff (load) and destuff (unload) containers untilizing a variety of equipment on site. Any container contents can be unloaded and put into our trailers or onto our open decks for transport throughout the province and North America. Through the complete integration of information, transportation, handling and storage, we always know where your product is and ensure it’s always exactly where you need it to be. Our Company executes the logistical activities of transloading effectively and efficiently to ensure our customers deadlines and quality of standards are met.